I hate to burst your bubbles, kiddies, but you can’t learn tattooing from a school. And not in 2 weeks. 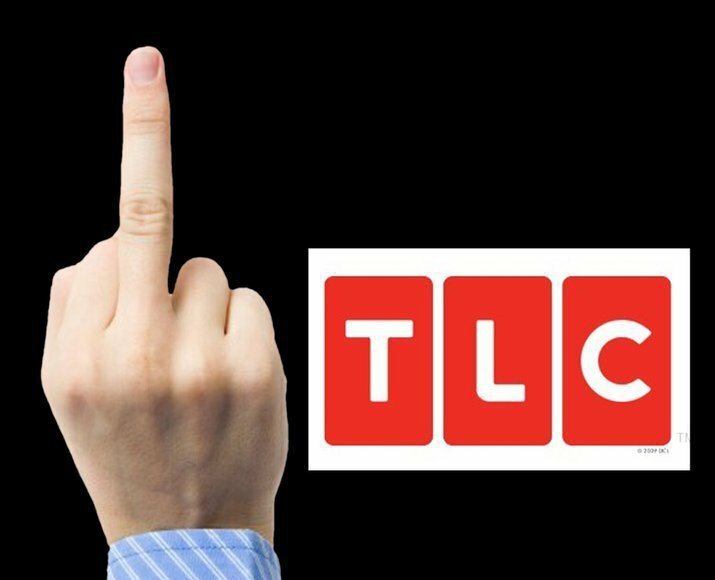 Thanks, TLC. As if making a decent living doing what I love hasn’t been even harder these days. Thanks for chewing up, swallowing, and pretty much flushing our lives and dreams right down the TV toilet. 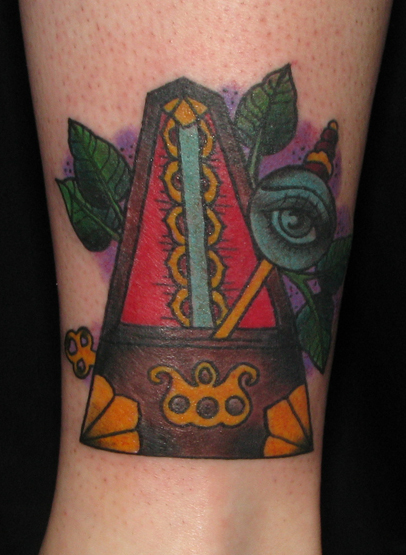 A spin on Man Ray’s “Object To Be Destroyed”, on the lovely Miss Fay. 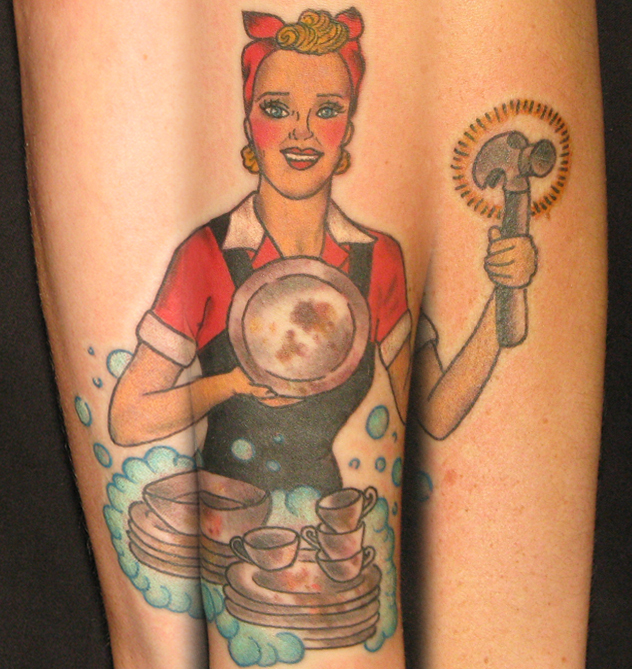 Part 2 of Lynnae’s feminist sleeve. Rosie. Full sleeve to follow. 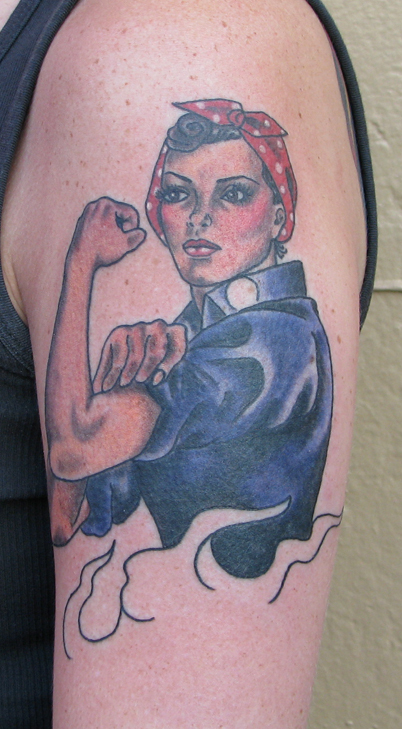 The beginning of a feminism themed sleeve on the lovely Lynnae. More ladies and wartime action to follow!!! Yeah, you know it. The one and only Rubber Ducky. Complete with splashes and bubbles. !!! Some randomness: A pig, some flowers, and…Believe! 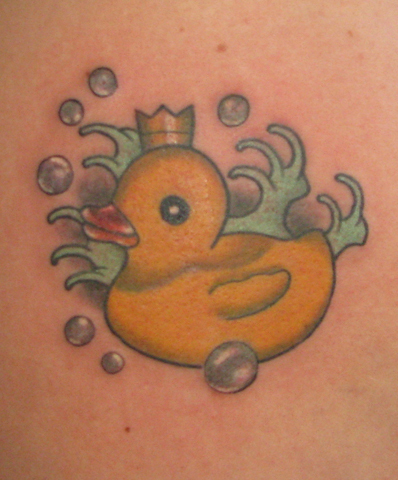 Jessica is a super creative client with very unusual taste in tattoos. Her first pieces from me were 2 freehanded “Munchy Monsters” on her ribs with knives and paintbrushes, accompanied by lettering done in the appropriate blood and paint spatter. Rad. Her next request was a cartoony pig being carried away by a bunch of balloons. 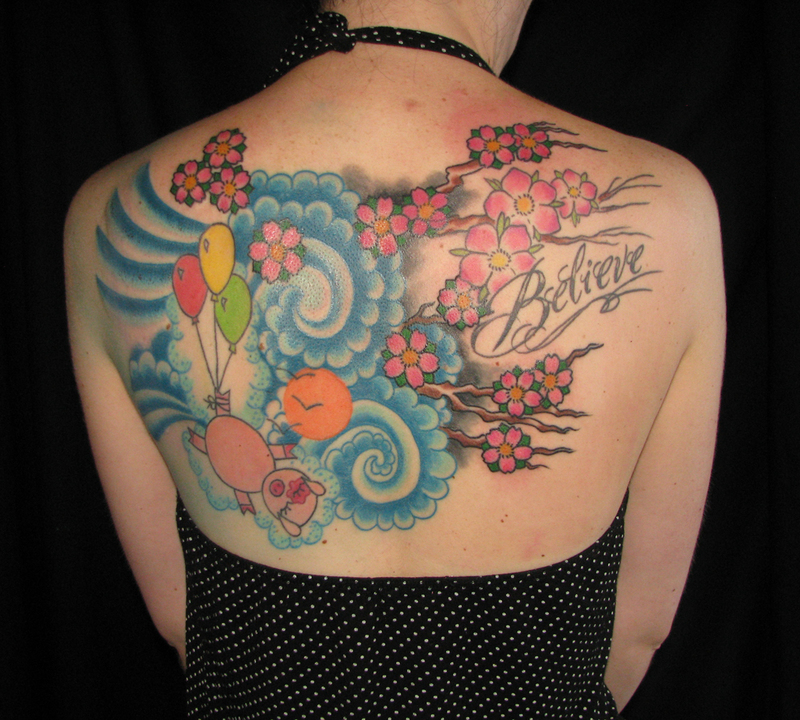 She finally decided to make an upper backpiece around her existing piggy and (not my work) some blossoms on a branch that state, “Believe”. Here it is in all its random glory. LOVE IT! My tongue is my enemy. I make no claim to know anything about speaking or writing in foreign languages! 🙂 It’s all you, clients. You are currently browsing the archives for the thinking people's tattoos category.